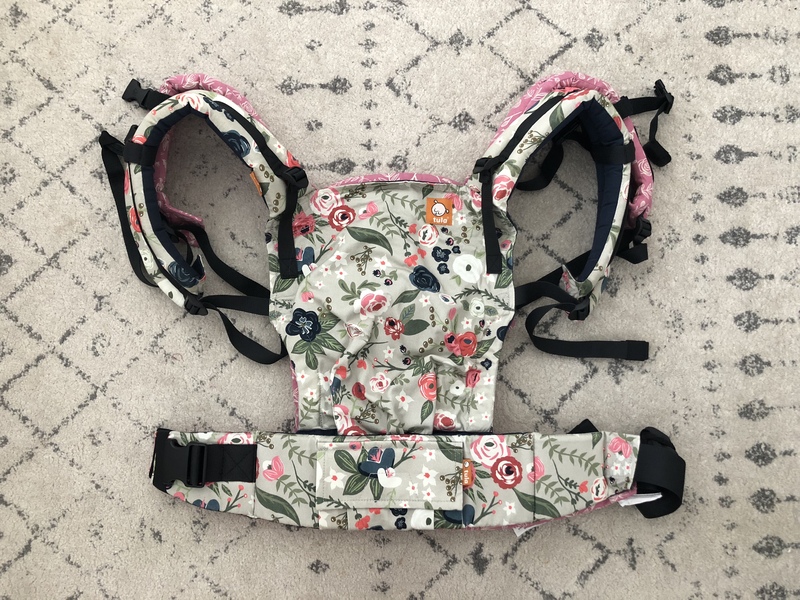 My friends over at Baby Tula sent me a sample of the carrier a week or so ago, so I’ve had some time to play around with it. 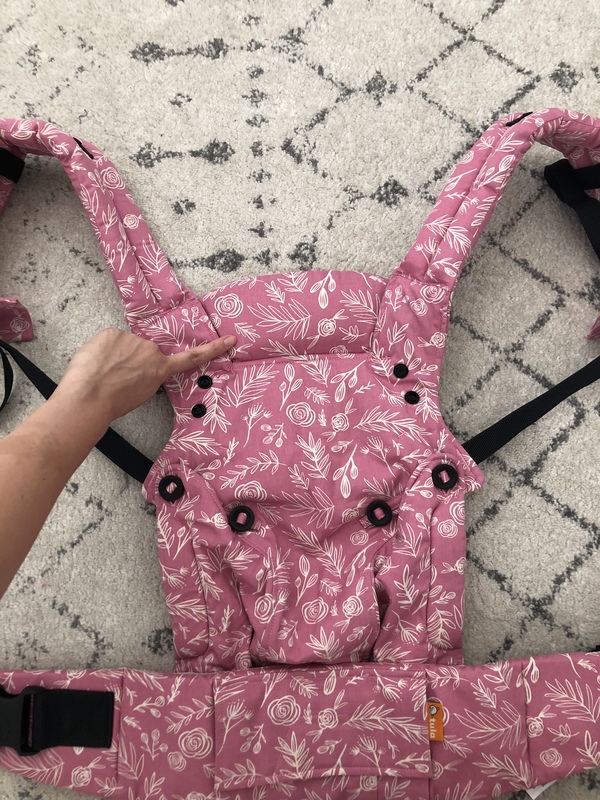 I filmed a few video tutorials for you and written out a full Baby Tula Explore Carrier review. 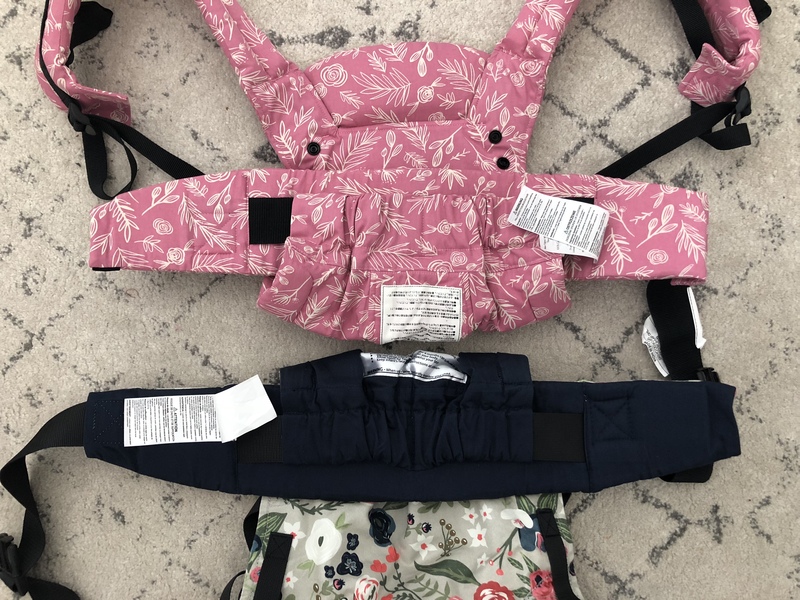 I’ll briefly write about how the carrier is different from other Baby Tula carriers, how it’s the same, and some things to note about forward facing with your child! To begin, I want to go over the specs of the carrier. I’ll also address some questions I know you probably have right off the bat! What’s the weight requirements for facing in? The weight range for the carrier for facing in is the same as the Tula Free-to-Grow. It can be used with children from 7-45 pounds. What’s the weight requirements for facing-out? For facing out, the weight range is from 13-22 pounds. However, just because your child meets this weight requirement, doesn’t necessarily mean they are ready to face out. They need to have their chin be above the top part of the carrier and have great head and neck control. 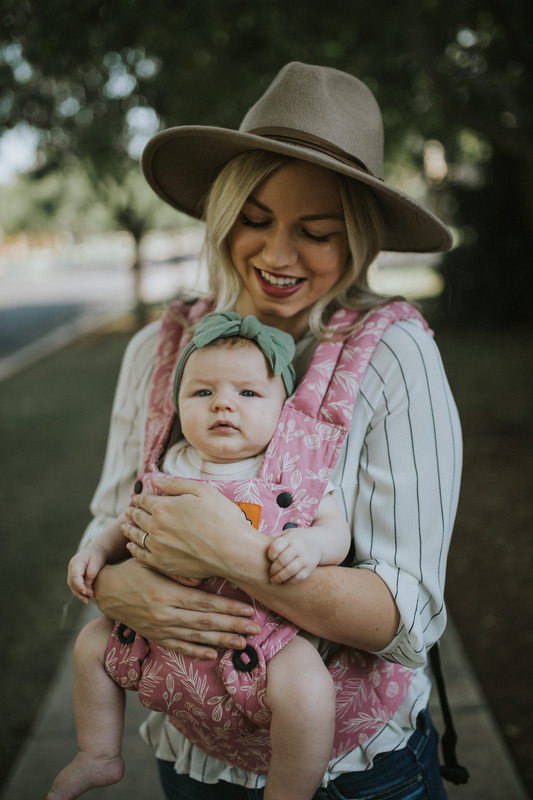 What material is the Baby Tula Explore Carrier made from? This carrier is made from soft and breathable 100% cotton that’s easy to clean! How much do these carriers cost? 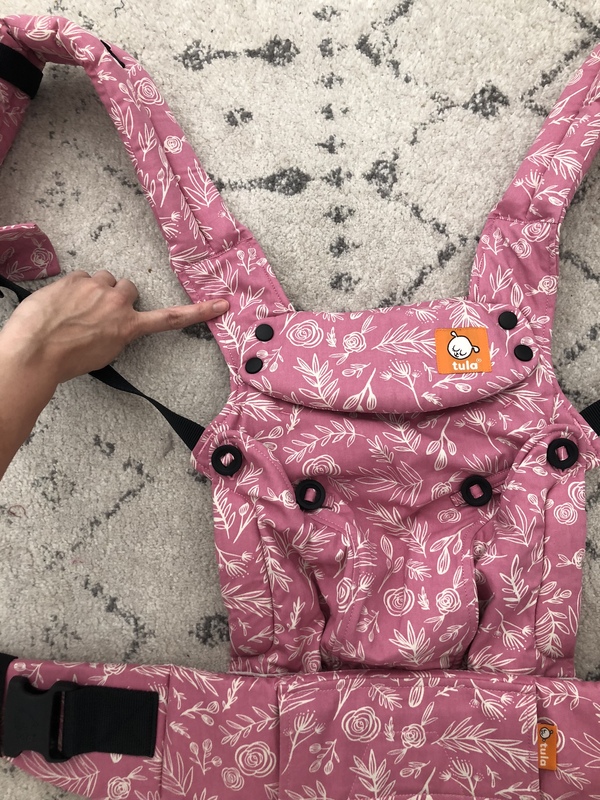 The Explore Baby Carrier will retail for $179. 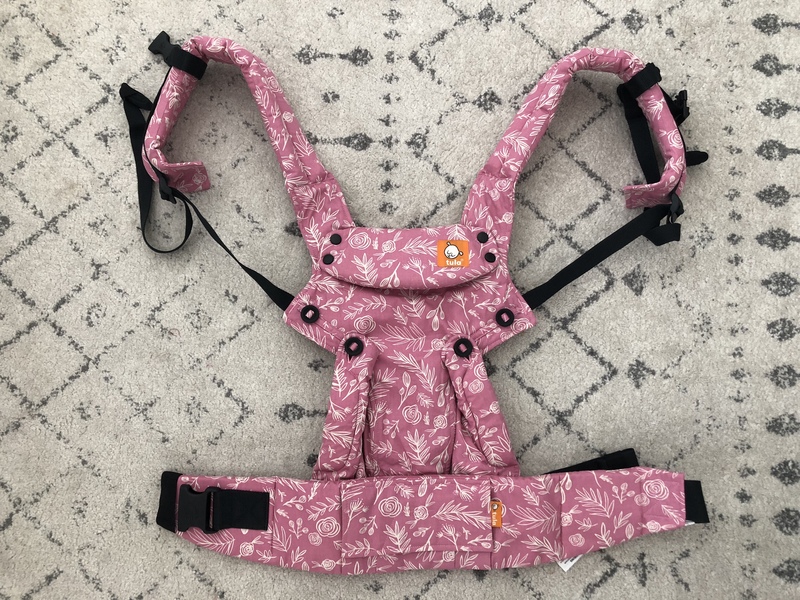 When and where can I buy the Baby Tula Explore Carrier? The Explore Baby Carrier will be available in four gorgeous and vibrant prints. 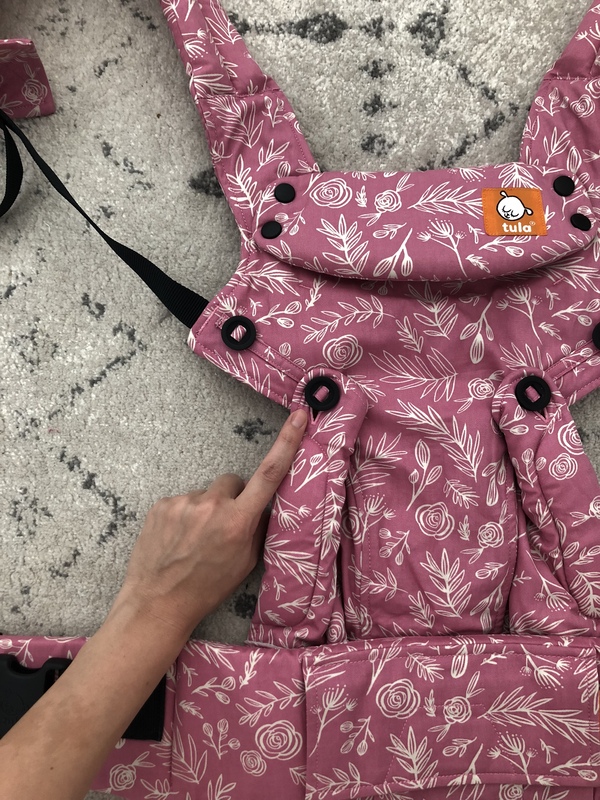 You will be able to purchase one at BabyTula.com later this month! 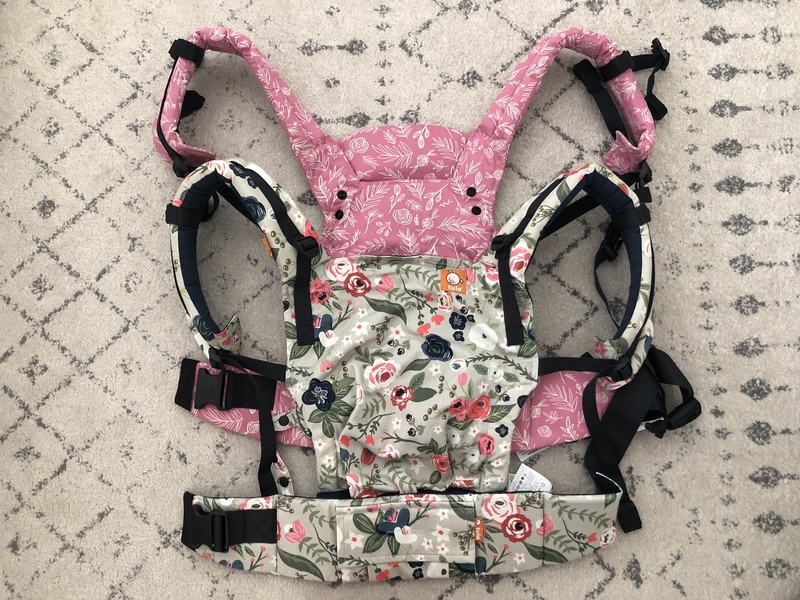 Will the Baby Tula Explore carrier be available in a ‘Coast’ (mesh) option? What about a wrap conversion? Yes to both, however it’s all still in the works. 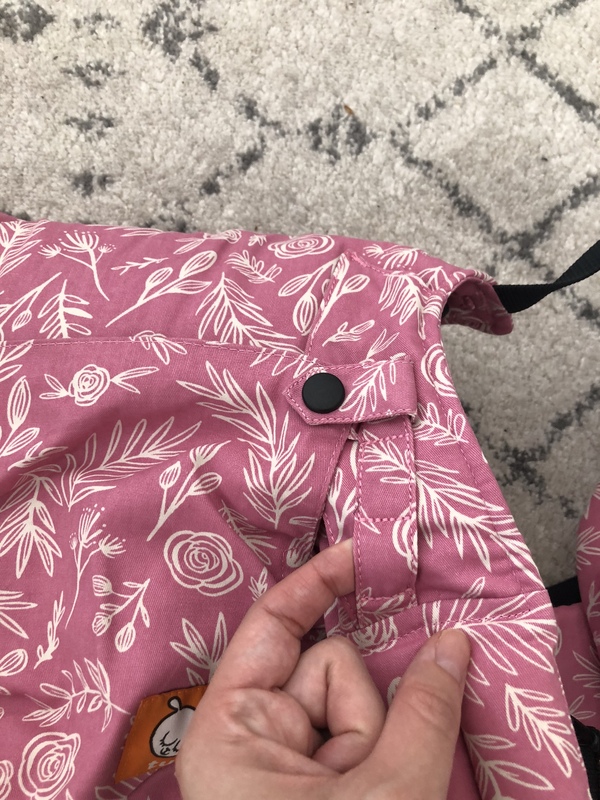 Do I use a hood when outward facing? NO. You will NEVER use a hood when facing out. There is still a narrow, middle, and wide setting on the waistband so you can adjust as baby grows. It will always be in the “wide” setting when wearing baby forward facing out. 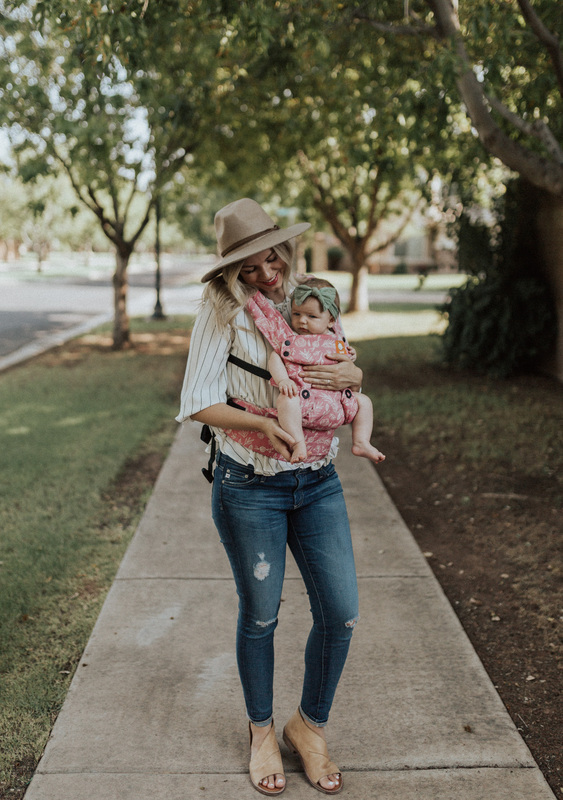 Just like all of their other carriers, there are no zippers, buckles, straps, or metal that further complicate the look and feel of the carrier! 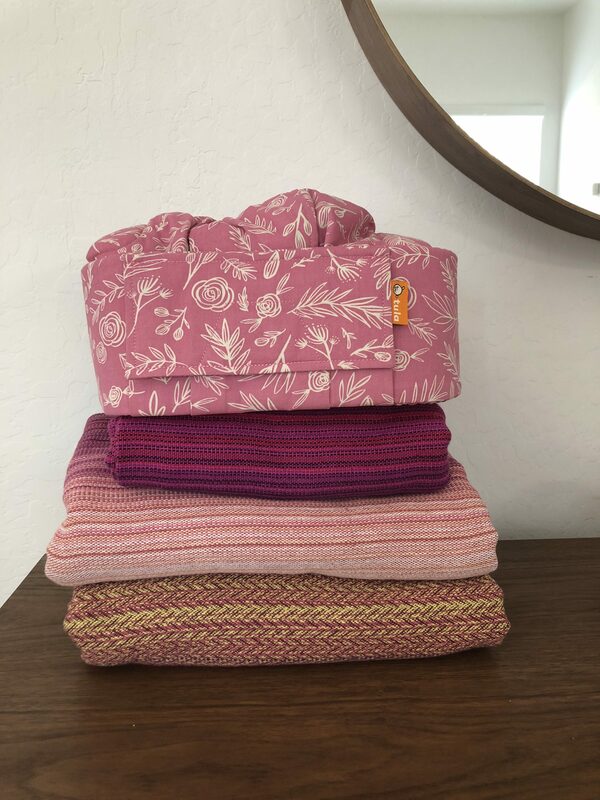 This is still a very moldable and cozy carrier just like my other Tula carriers. These buttons allow you to manipulate the seat so that you can face inward and outward! When the buttons are in, you’ll face baby out. When the buttons are out, you face baby in! There are no perfect fit adjusters on this carrier. The support pillow has two settings, short and tall, which allows the height of the panel to grow as baby grows. This can be folded in to support a newborn’s head, which is super cool! It’s there to extend the height of the carrier. Since there is a new support pillow, there is two settings for the hood height. If the pillow is down, you use one snap, and if the pillow is up, you use the other! A bit more padding than the Free-to-Grow. They are both extremely comfortable, but there is a bit more padding on the Explore carrier! I cover everything in this post and more in the video below! I hope you enjoy! 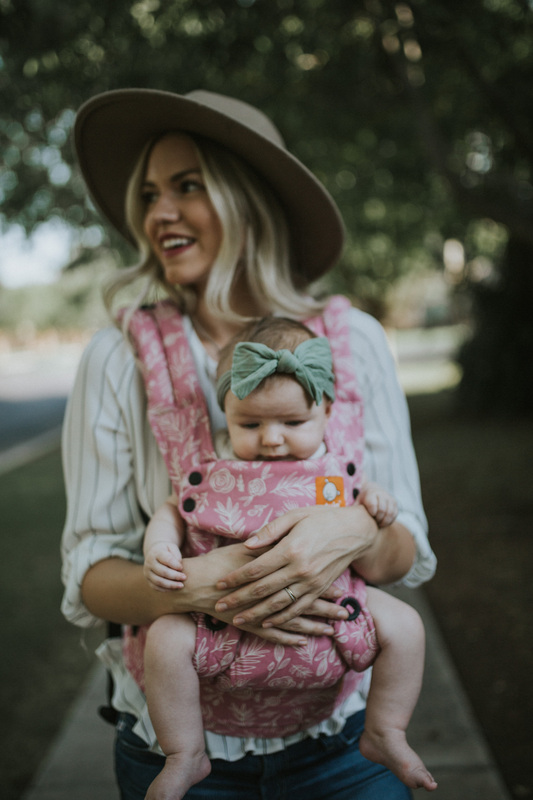 STAY TUNED FOR A BABY TULA EXPLORE CARRIER GIVEAWAY LATER THIS WEEK! 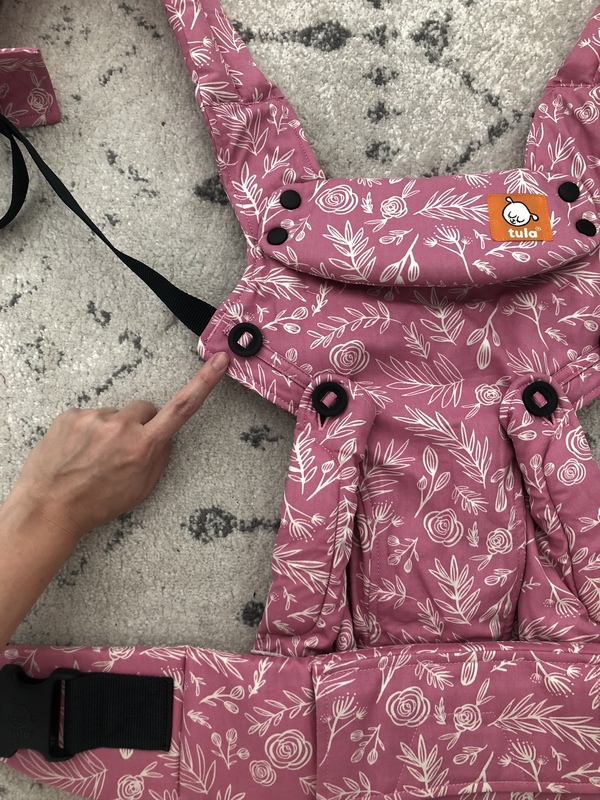 How do I put my baby in the Tula Explore Carrier facing in? 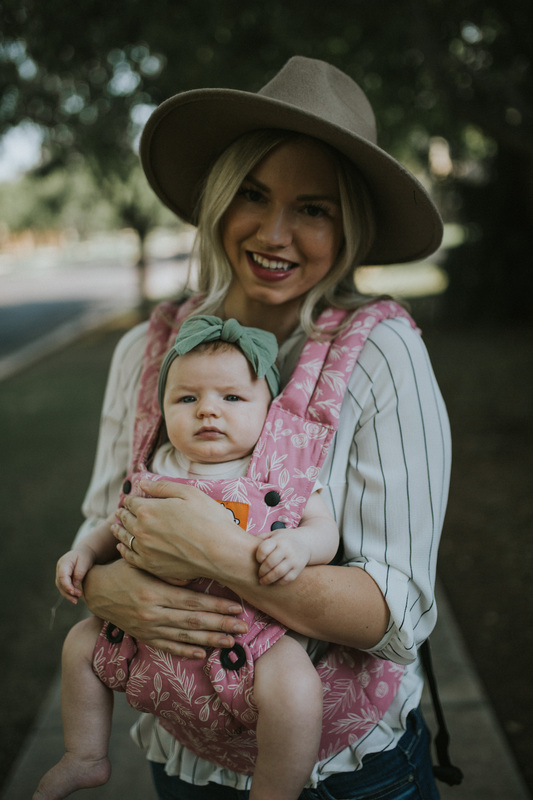 How do I put my baby in the Tula Explore Carrier forward-facing out? Thanks for sharing! Did you already do the giveaway?